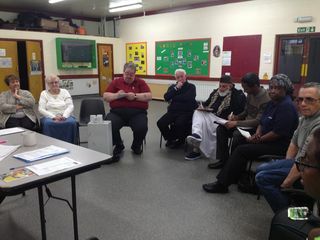 We held a meeting today to discuss the impact of our Near Neighbours project 'Getting to know my community better.' This was held at Ellerton House, New Park Village and was led by Janet Cash. 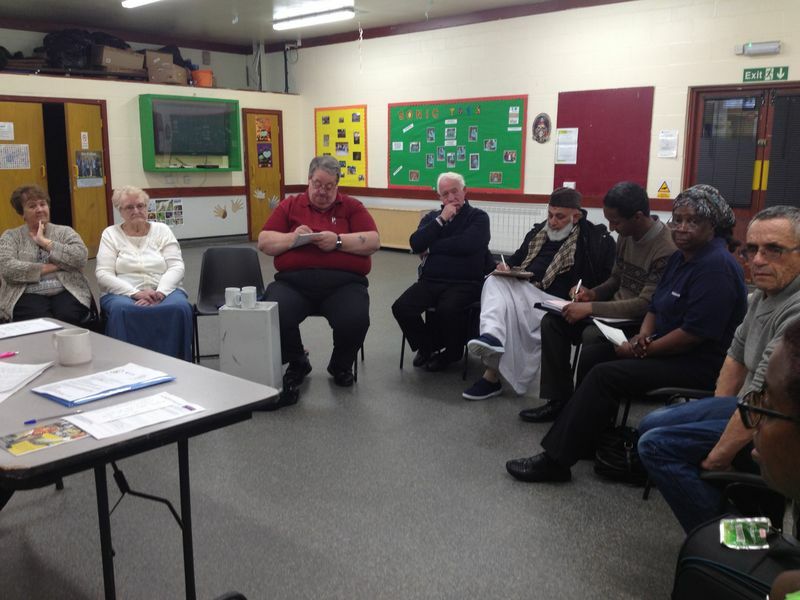 Attendees felt that the project had been successful and had a positive impact. They felt that it would be good to be able to to contiue to build on the project and to seek funding to take this forward.